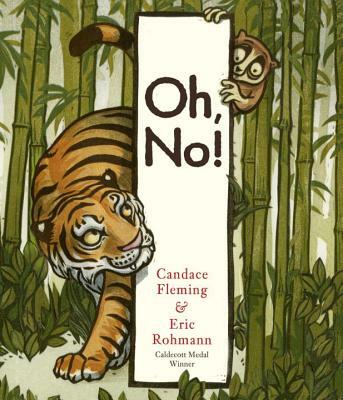 CANDACE FLEMING's most recent picture books include Clever Jack Takes the Cake and Imogene's Last Stand, and she is also the author of the nonfiction titles The Great and Only Barnum; The Lincolns, and Amelia Lost. ERIC ROHMANN is a painter, printmaker, and fine bookmaker. His books for children include Time Flies, recipient of a Caldecott Honor Award.